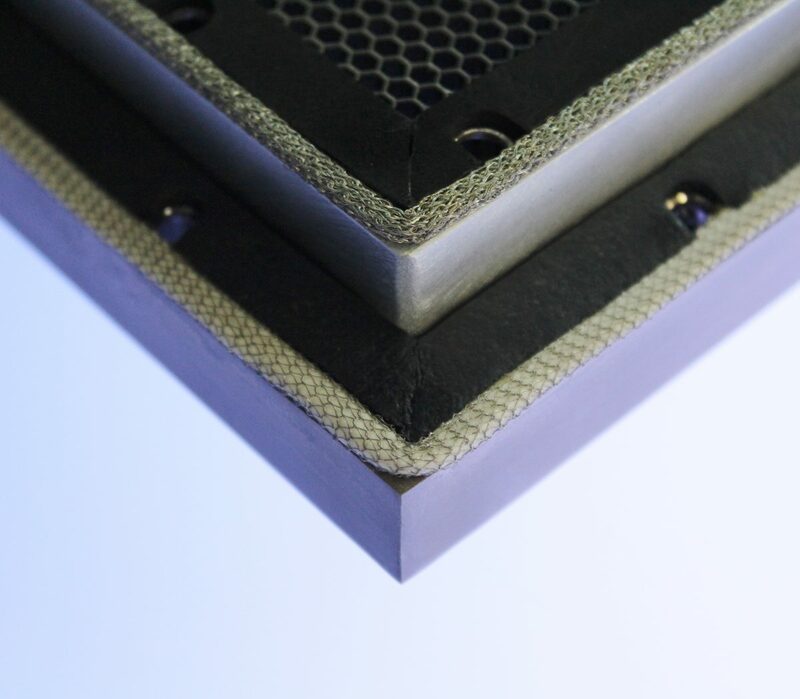 Todays Sensitive electronic control technologies often require shielding against electromagnetic interference (EMI) and Radio Frequency Interference (RFI) whilst also needing to comply with the electromagnetic compatibility (EMC) directive. EMI Seals & Gaskets Ltd has designed and developed a number of products to meet the suppression needs of numerous organisations across the electronics, aerospace, military, commercial, telecommunications, medical, test equipment and enclosure industries. Alongside our Fabric Wrapped range of profiles and Gaskets we can also offer a full range of conductive Metal Meshes. Using a wide base range of metals to accommodate for operating parameters and galvanic reactions our mesh metals include: Monel, Tin Plated Copper Clad Steel (SN-FE-CU), Tinned Copper, Stainless Steel, Silver-Clad Copper, Aluminium and Copper. Nickel-Plated Copper and Phosphor Bronze gaskets are available to special order.